"The best gift from a father to his child is the gift of education and upbringing"
Hadith of At-Tirmidhi on the authority of Sa'id Ibn Al-'as. I have just started homeschooling my eldest child who has just turned 5 years old. I NEVER thought I would homeschool. It had never even occurred to me that homeschooling might be best for my kids. I grew up a Catholic and went to Catholic schools. I became Muslim when I was 19 years old, Alhamdulillah, and gave birth to my first child at the age of 22, but still I didn't think about homeschooling. I had a few friends who were considering it but I never really bothered to ask them their thoughts on the subject. I always thought I would send my children to school. But a change of circumstances forced me to think about homeschooling and I haven't looked back since. 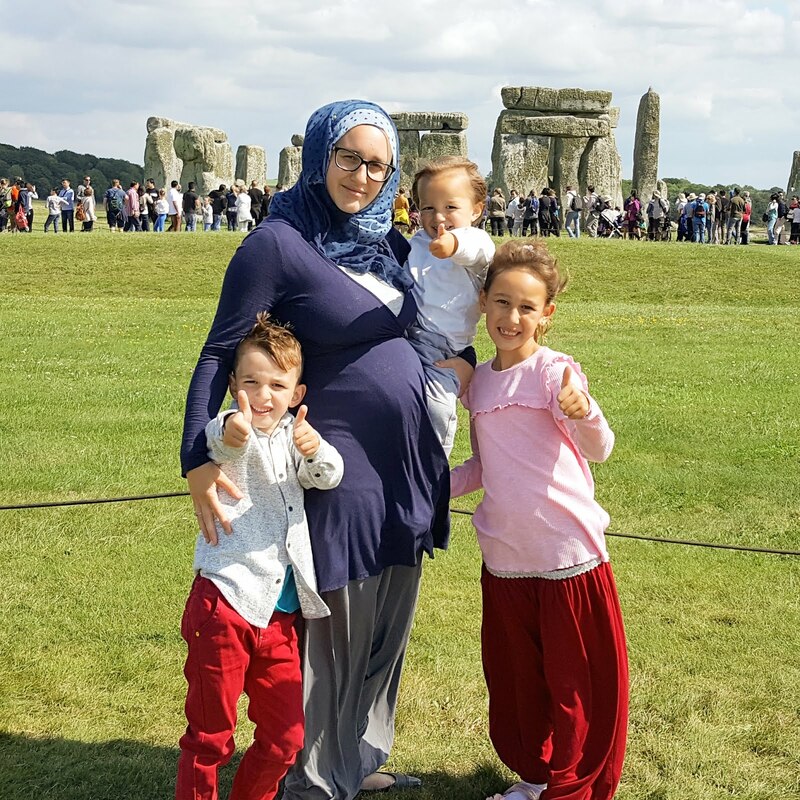 Click on the link below to read my guest post about 'the benefits of homeschooling for Muslims' over on Muslim Mummies blog.